Very long time lurker here! I've started this personal log to help hold myself accountable and come to terms with my excessive picking. Today is day 2 of my no pick / pop / poke challenge. After a particularly bad breakout which resulted in a very long mirror sesh, I decided I needed to take accountability for my actions. 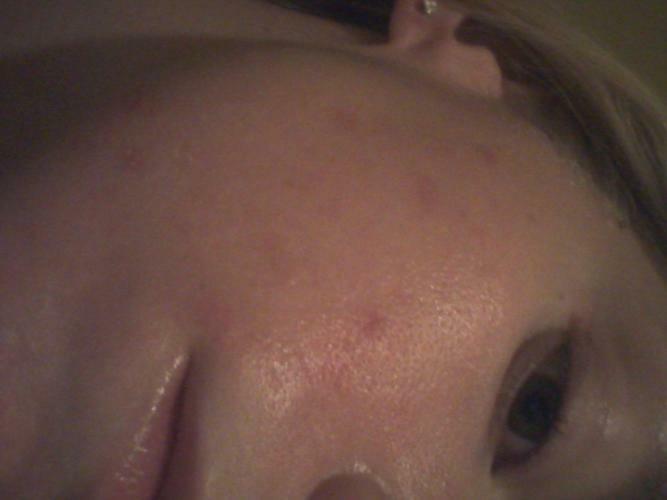 My story: I had acne since 8, which really only manifested as mod/severe body acne in high school. Did a half round of accutane but I didn't stick with it. in college, it was pretty well controlled and fairly mild on face & body. But, after my first year of my doctorate I got a wicked case of scarlet fever (yes it still exists) and large pustular cystic acne to go with it...no more though than 3 at a time though. My biggest problem has been my constant need to scan, pick poke prod and pop any clogged pore, blemish, cyst or dry skin. This has resulted in numerous red marks (usually 8 to 10 healing at a time) with some boxcar scarring. I also pick at my scalp but I'm going to let this slide asI feel I cancan't quit both at once. I know my trigger times : driving, studying, after showering and I am trying to rely on willpower alone. I will try to post weekly pictures and updates for anyone interested in going with me. Skin type:My skin is insanely sensitive, oily with very dry flakey patches and itchy. Still successful! I haven't picked or popped, making me very happy. there have been a few tempting moments and I have definetly touched my face, but have resisted the urge to go further. right now I just have 3 whiteheads that are drying up, plus my post inflammatory red marks which are slowly fading (as they do with time). 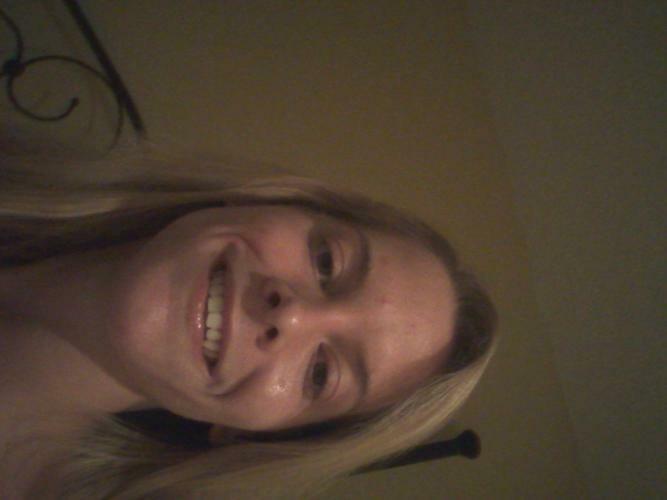 Additionally I just started using the MUAC glylauronic serum every 3rd night which I feel makes my skin look beautiful! 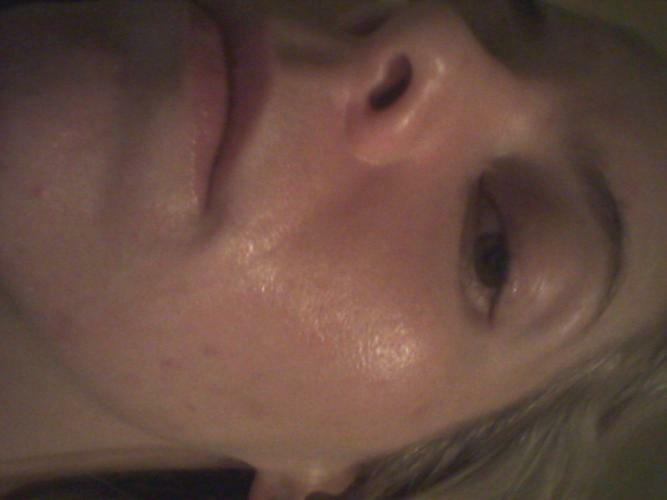 I'malso going to start a 30% glycolic peel from MUAC every week starting tomorrow to see the effect on my skin.